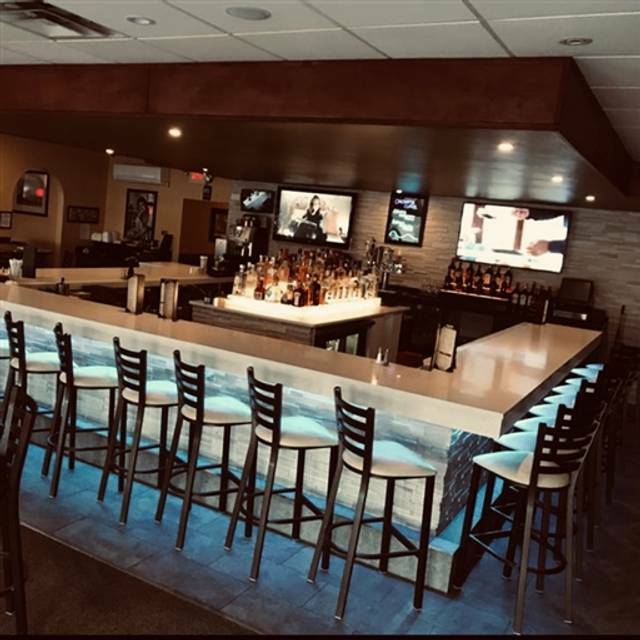 The authentic Italian restaurant with a separate martini bar, Pizzico Ristorante is a popular destination in Nashua for enjoying Italian homemade pizzas and pastas. Opened in 1996, the restaurant has indoor and outdoor seating arrangement. Pizzico Ristorante offers dine-in, takeaway and catering options on preorders. The restaurant offers regular discount deals and 10% discount on first online order. It also offers Loyalty Club membership for enjoying promotions and discounts. The restaurant remains open throughout the week. Pizzico Ristorante has a decent dimly lit interior. One side of the restaurant contains martini and wine bar. The other side contains fine dine indoor and outdoor seating arrangement. Haddock al Forno is a popular Italian main entrŽe prepared with blackened haddock. The fillet is coated in lemon butter wine and topped with sauces and crackers. It also serves authentic tiramisu and cannoli. The disposables include paper plates, napkins and others. Greeted promptly. Requested table in bar area and they gladly accommodated. The bar area has a great vibe. Our waitress quickly came to our table and greeted us. She was very friendly and never rushed us the entire evening. Food, drinks and service gets top ratings. 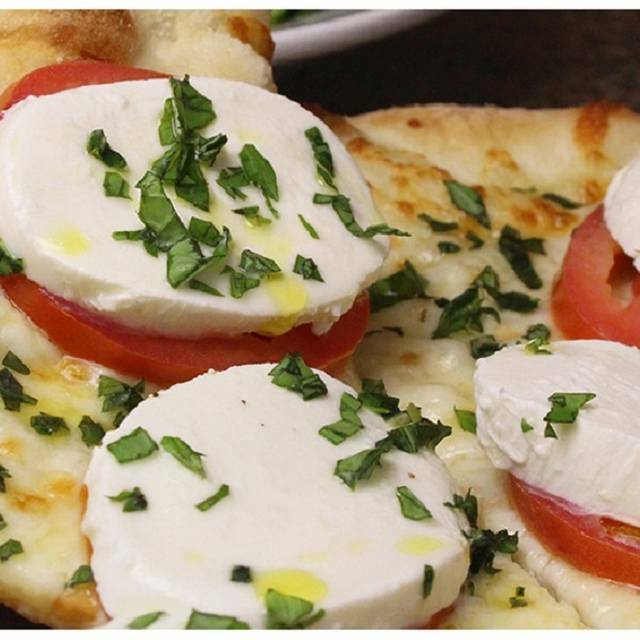 We would recommend Pizzico Ristorante Martini Bar to anyone looking for a great casual evening out with family or friends. Food came out cold, they nickel and dime you for everything, and very over priced for the quality of the food. Will never go back. food was great! didnt get the soups that came with the meals though even though she asked if we wanted soup or salad. Our waiter was the best, we had a party of 7 and he was busy running around, but always staying positive. It took them a while to even greet us at our table. We never got water or our soups that came with the meal (though they did let us take them to go). They brought us a bread basket with only two rolls in it, despite there being 4 of us, 2 of which were very hungry kids. We asked for the kids’ food to come up ASAP and it was served after our food came out and was wrong. I had a martini and it was not great. Food was ok but not worth the terrible service. Go to Lui Lui instead. Everything was very nice. From the food to the service, a good value for the money.